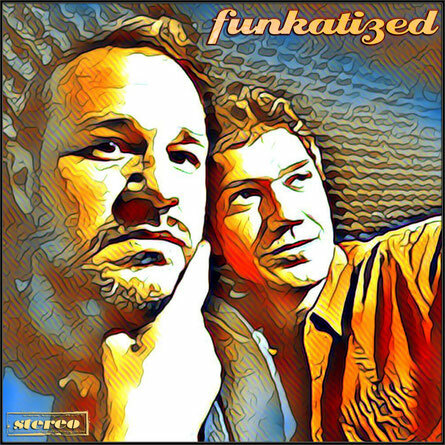 Get your free "Funkatized - Shades" now! entitled "Shades". The Album will be released this summer. The song in the preview is called "Drifting Around". 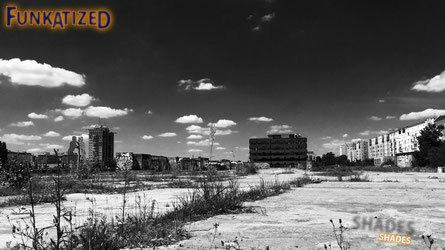 New Album entitled "Shades" - This Summer ! Finally! There will be a new album entitled "Shades" coming out this summer. We are too exited and cannot await the release. The Truth About Junkfood ! We've published a unreleased studio outtake from the "Electric Chicken Club" recording sessions, that we did in 2011. This particular tune was recorded on July, 25, 2011. 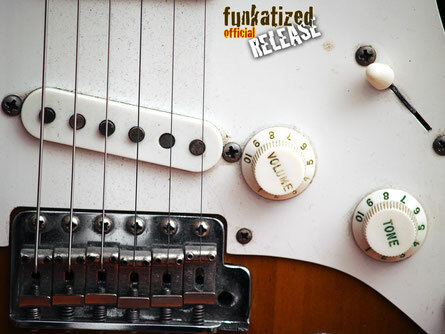 We've published a new outtake from the "Illegal Copy" recording sessions, that we did in MAY 2009. This particular tune was recorded on May, 07, 2009. For some reason we've never released it. 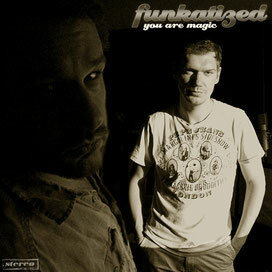 We are most happy to annouce the upcoming release of our new EP "You Are Magic". It will be available on November, 1st, 2013 via iTunes store, Amazon or any other online store you might like. Get it while it's hot ! 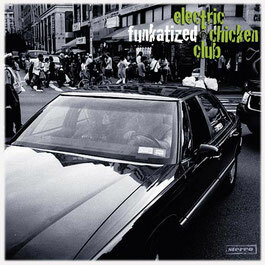 Finally our third album "Electric Chicken Club" has been officially released! Order it at your local iTunes store or any other online store world wide.